Yachuli's District Election Officer Chukhu Takar refuted BJP's claim, saying that election officials have extended the last date for scrutiny of nominations. 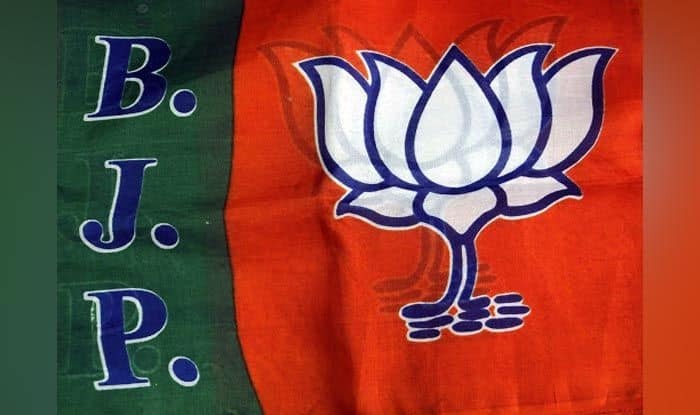 The BJP on Tuesday claimed that it has already won two Assembly constituencies in Arunachal Pradesh unopposed, but poll officers in these seats said that this could not be decided until the deadline to withdraw nominations. “Another victory also from Arunachal Pradesh: Er Taba Tedir won unopposed from 16 Yachuli Assembly segment. These two victories are for Arunachal Pradesh Assembly, which goes to polls together with parliament on 11 April,” he said in another tweet. “This is not true. We have extended the date for scrutiny from March 26 to 10 a.m. of March 27. So far there are two candidates who have filed nominations – one from BJP and the other from JD-U ticket. The scrutiny of nominations will take place on March 27. We are going to make announcements only after last date for withdrawal of nominations is over, which is 3 p.m. on March 28,” Takar said.